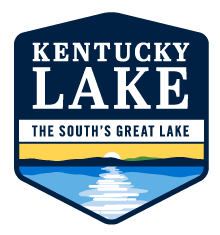 Whether you are in need of a vacation, fishing trip, weekend getaway, or family reunion, Kentucky Lake Resorts can accommodate you. Many of our lakefront resorts offer boat rentals, boat slip rentals and many have access to fishing guide services. After a fun-filled day on the water, our resorts can offer you a comfortable night’s rest. From cozy cottages, lodge rooms, to campgrounds we have what you need to relax, unwind and reconnect. 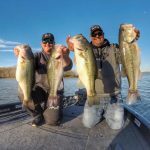 We’re excited to welcome families, leisure travelers and tournament fishermen. The Marshall County region can accommodate them all! 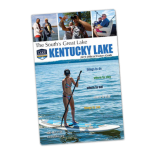 Not sure what to do on your KY Lake trip? 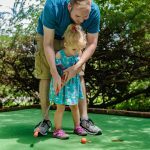 Find trip ideas here!